SCROLL DOWN for all our online hydraulic pumps and for more information on our pump range. 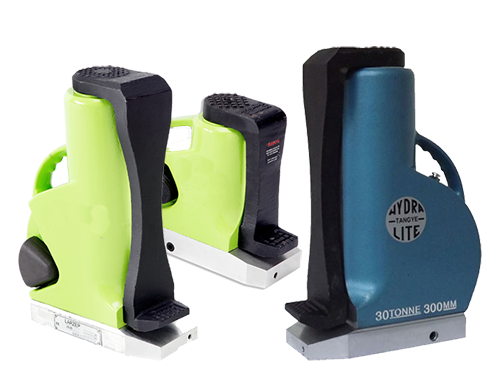 Hydraulic Power Unit, Hydraulic Power Pack, Hydraulic Power units, Hydraulic Power Packs, Mini Hydraulic Power Units, Mini Hydraulic Power Packs, we supply hydraulic power units to your specifications. 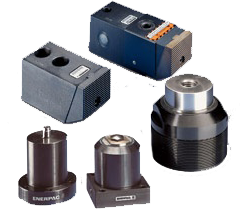 For any type of hydraulic pump you need Hydraulics2U can help. We have a full range of hydraulic pumps to buy online, plus we can help with pumps that are not offered for sale online. 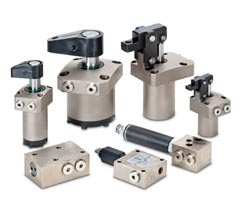 We can help you spec and find any type of hydraulic pump you need from Gear Pumps to simple Fluid Transfer Pumps, Piston and Vane Pumps to the most advanced Variable Displacement hydraulic pumps. We also offer a pump repair service the rams we supply online. 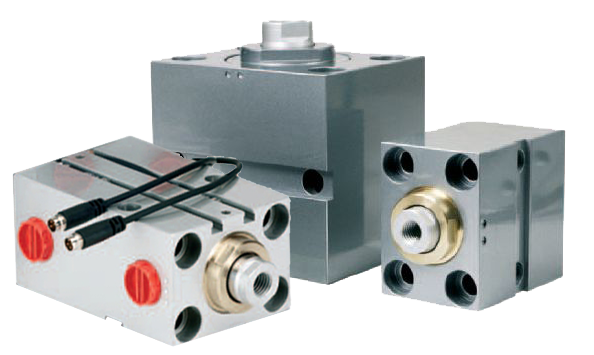 Choose from a wide range of hydraulic pumps to buy from stock, and we'll ship direct to you on fast lead times. 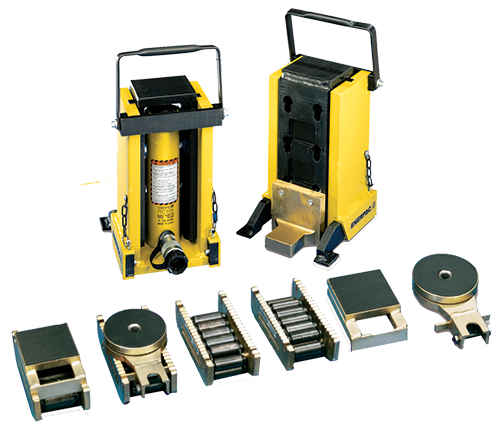 We specialise in Enerpac Hydraulic Pumps and can help you find the best model for your application. Hydraulic Pump repair or replace? In many cases a replacement pump can be a cheaper alternative to inspection and repair of an existing faulty pump. We do not offer a repair service for pumps units that we do not sell online but please contact us as our engineers will be able to help you decide if its best to replace it or not..
We offer the full range of durable, dependable Enerpac Hydraulic Pumps in Hand, Air, Battery and Electric form, all operating at 700 BAR in a variety of tonnages from 5 to 1000. 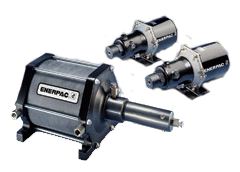 As market leaders in high-pressure hydraulic tools, Enerpac Hydraulic Pumps come in all the required forms. 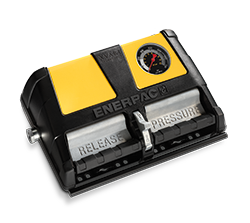 Whether you're looking for single acting, double acting, large reservoir, high out, portable battery, compact portable electrical or full industrial power packs for continual use the Enerpac brand offers the pump you need. 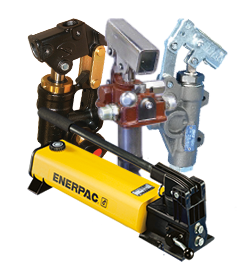 Most Enerpac pumps operate at 700 BAR but all have the option to be set to a lower operating pressure with many having externally adjustable relief valves for you to set the pressure yourself. 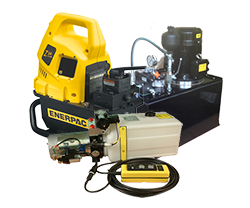 Enerpac Electric & Battery Pumps and Hydraulic Power Units - Inclduing the PUJ Compact Pump, ZU4 and ZE Power Packs and the new XC Battery Pumps. 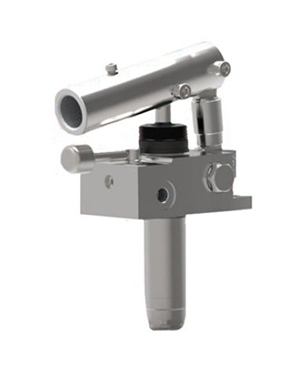 Need a different kind of hydraulic hand pump for a different kind of application, we can help here too. 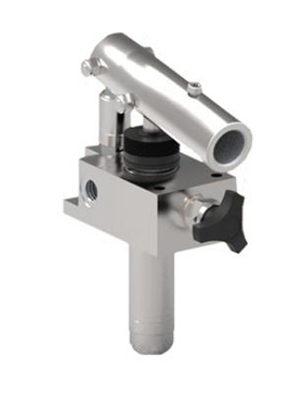 We can offer Stainless Steel Hand Pumps, Aluminium Hand Pumps and Multi-Fluid Pumps witha variety of seal options to run with Water Glycols, Skydrol, LD4 and any other type of fluid or to suit any harsh or corrosive environment.